She can fit in a hamper. Jessie at the Ikea in Singapore. 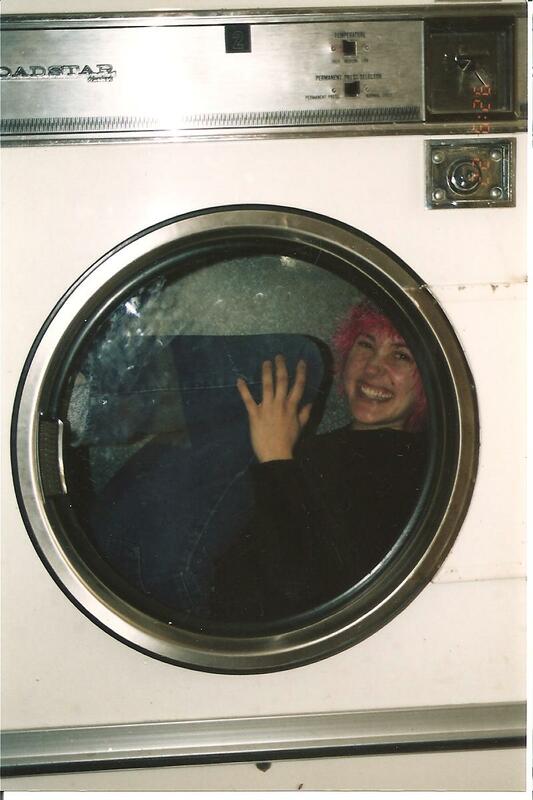 Everybody loves a dryer – Jessie fits too! She even has pink hair.